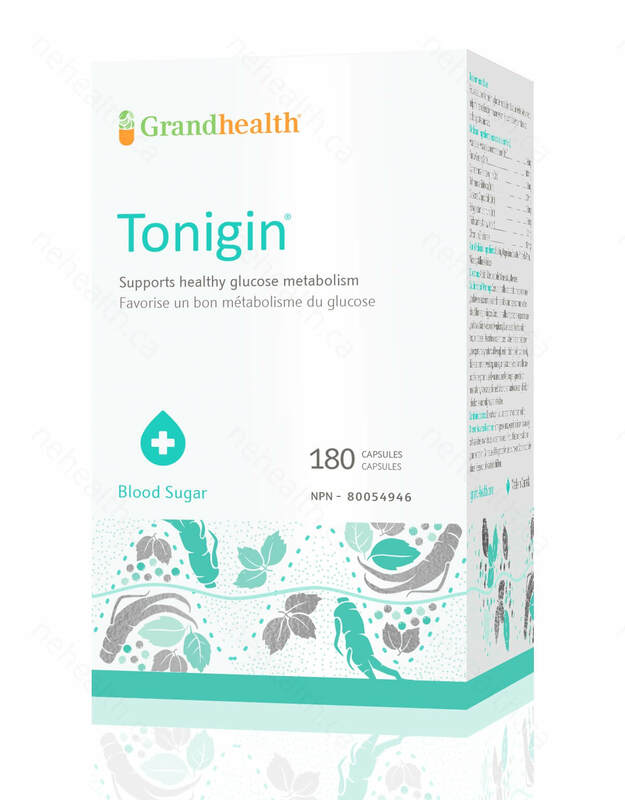 Tonigin is used as a natural aid to help maintain better control of of the blood sugar levels. 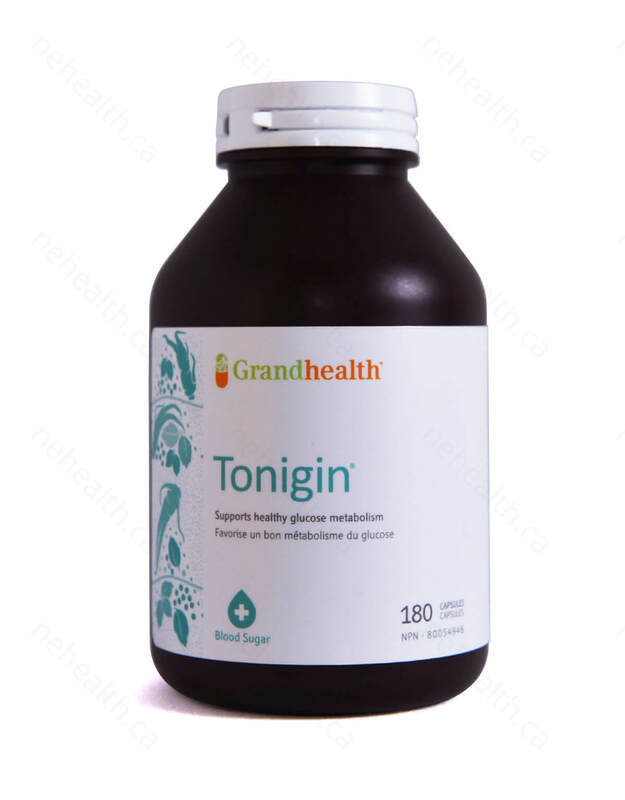 Grand Health’s Tonigin combines Traditional Chinese herbs with western ingredients to create a unique tonic for your pancreas cells. People who suffer from chronic metabolic disorder of carbohydrate metabolism, is at risk for heart disease, stroke, kidney disease, and loss of nerve function. Symptoms include thirst, hunger, frequent urination and wasting, cloudy urine and sugar in the urine. 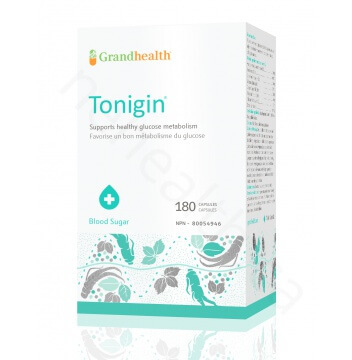 Grand Health’s Tonigin is a traditional formula to aid those with blood sugar issues. Tonigin includes Astragali Radix, Korean Ginseng, Gynostemma pentaphyllum, Rehmanniae Rhizome, Dioscoreae Radix, Polygonati Rhizoma, Snakegourd and Chromium Picolinate. Astragali Radix is used to reduce sweating, promote diuresis, plus discharge and tissue regeneration. Astragali Radix also lowers blood pressure and improve epidermal circulation. Studies have shown patients with high blood sugar levels supplementing ginseng had their blood sugar levels reduced to normal range. Ginseng has also had studies show that it enhances the body's natural insulin performance. Gynostemma Pentaphyllum, also known as Jiaogulan, is a plant used in China to make medicine. 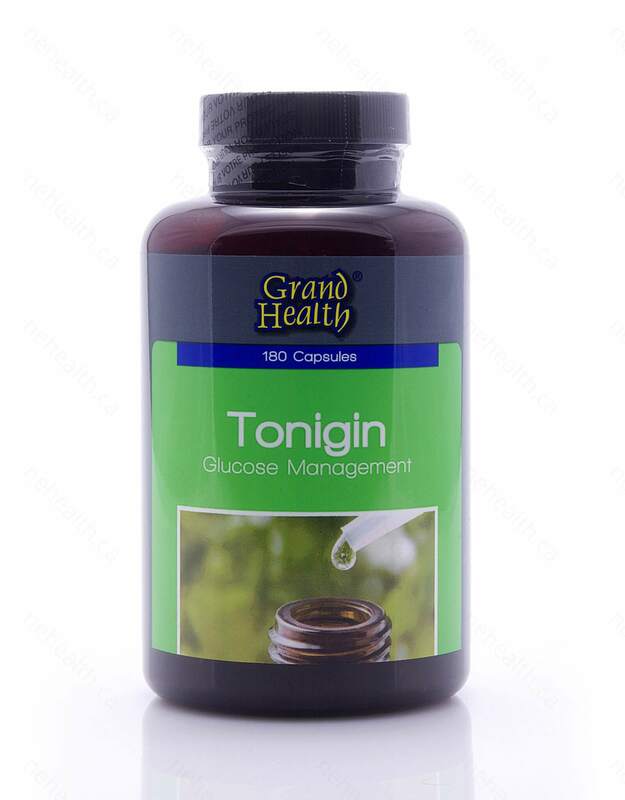 It is used in similar ways as ginseng for high cholesterol, high blood pressure, strengthening the immune system, increasing stamina and also for blood sugar control. 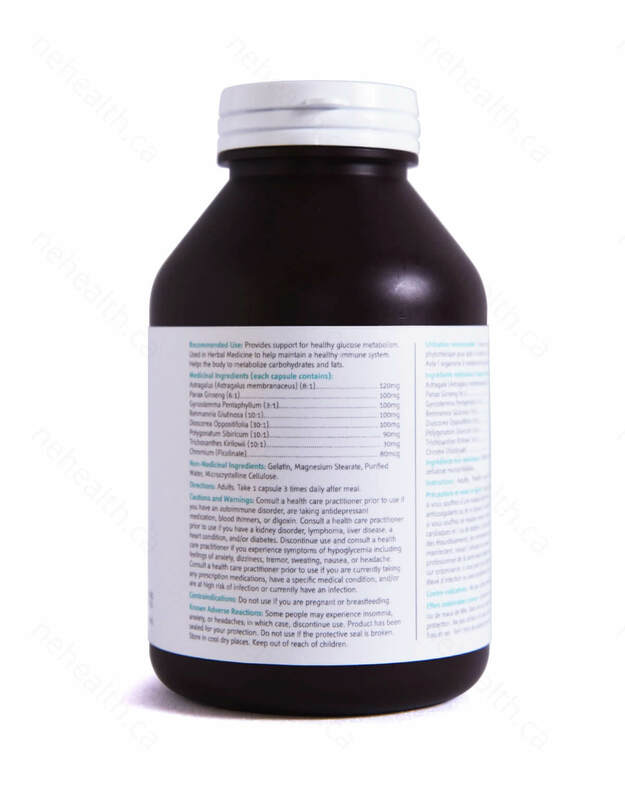 Polygonati Rhizoma nourishes the Yin, treats wasting and thirsty syndrome, and assists the reduction of cholesterol while helping reduce glucose levels. Trichosanthes Kirilowii relieves dryness by helping to stimulate the production of body fluids. Trichosanthes Kirilowii disperses phlegm, removes pus, expels toxic matter and acts as a natural anti-inflammatory. Trichosanthes Kirilowii also acts as a natural antibiotic, laxative, jaundice, hemorrhoids and diabetes. 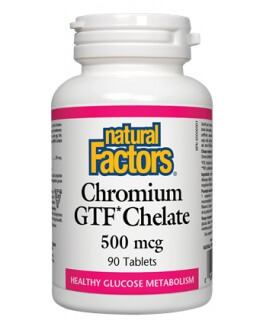 Chromium Picolinate helps break down carbohydrate and provides healthy support for glucose metabolism. * Please continue to use prescription medicine in the beginning of supplementing Grand Health Tonigin. 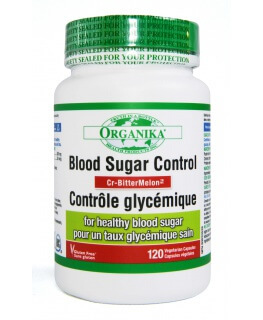 Continue to monitor your blood glucose levels. If you see improvement after 2 weeks, consult your healthcare practitioner for recommendations on reducing prescribed medicines. Repeat again after 2 weeks. * Include a lot of fruit and green vegetable such as guava, tomato, or apple. 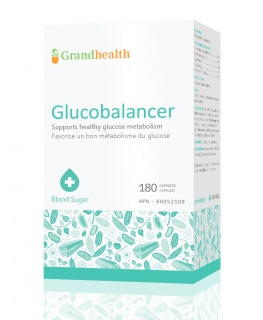 * This supplement is not intended to treat medical conditions. Consult your healthcare practitioner if symptom persists. Toda, S., and Y. Shirataki. "Inhibitory effects of Astragali Radix, a crude drug in Oriental medicines, on lipid peroxidation and protein oxidative modification by copper." Journal of ethnopharmacology 68.1-3 (1999): 331. Kim, Hyun Young, et al. "Protective effect of heat-processed American ginseng against diabetic renal damage in rats." Journal of agricultural and food chemistry 55.21 (2007): 8491-8497. Li, W. L., et al. "Natural medicines used in the traditional Chinese medical system for therapy of diabetes mellitus." Journal of ethnopharmacology 92.1 (2004): 1-21. Kato, Atsushi, and Toshihiro Miura. "Hypoglycemic activity of polygonati rhizoma in normal and diabetic mice." Biological & pharmaceutical bulletin16.11 (1993): 1118. Raman, A., and C. Lau. "Anti-diabetic properties and phytochemistry of Momordica charantia L.(Cucurbitaceae)." Phytomedicine: international journal of phytotherapy and phytopharmacology 2.4 (1996): 349-362.